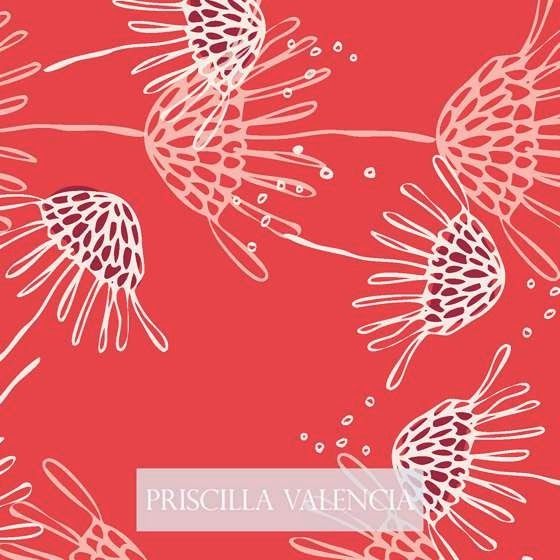 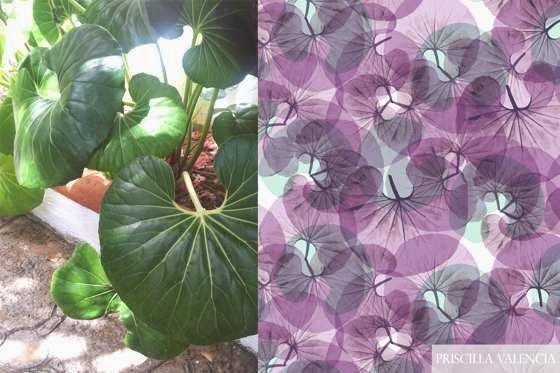 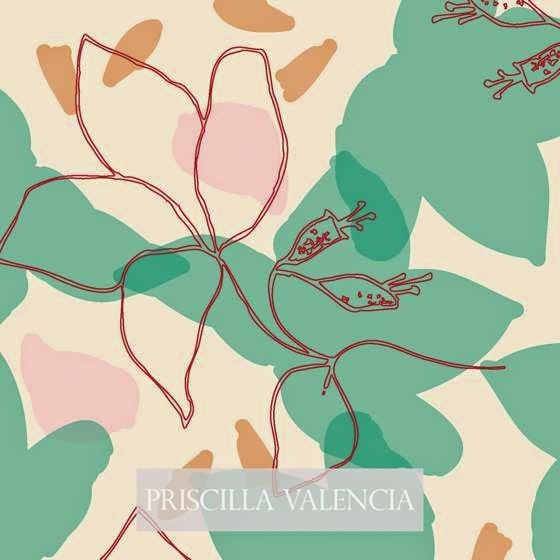 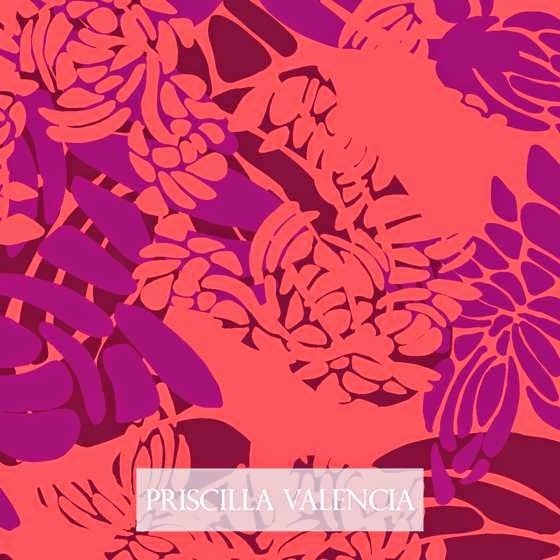 Priscilla Valencia is a pattern designer who lives in the Canary Islands, Spain. 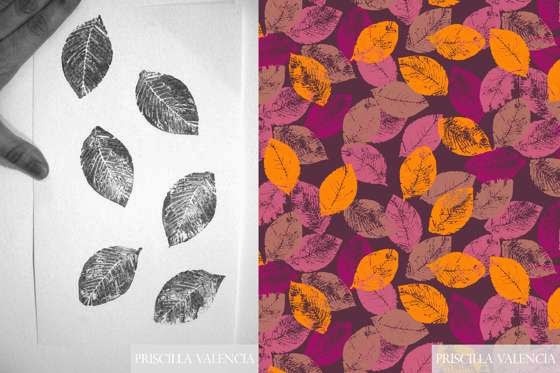 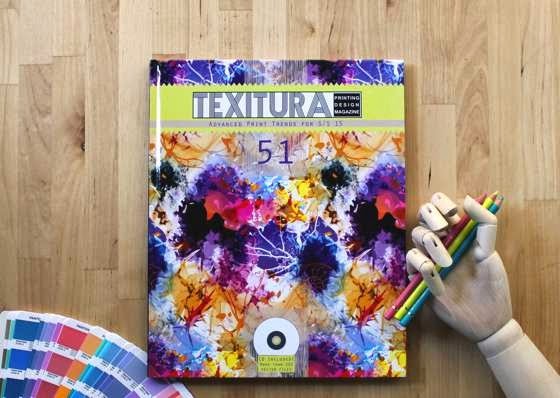 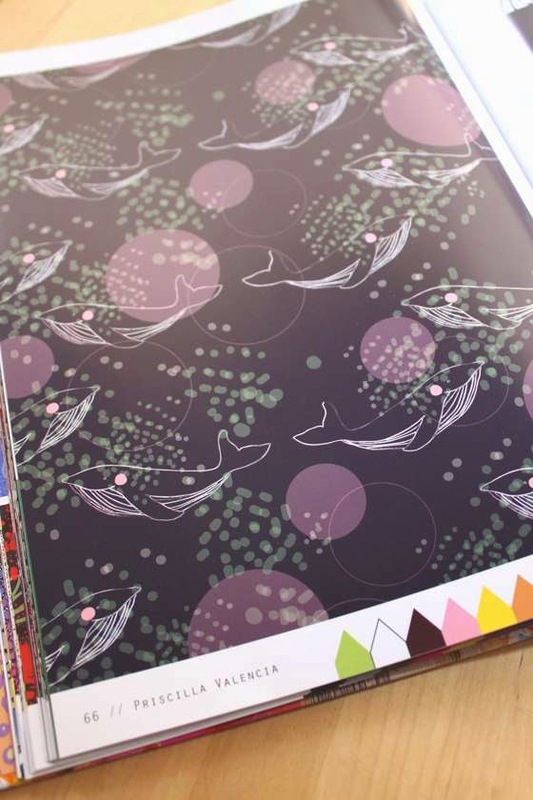 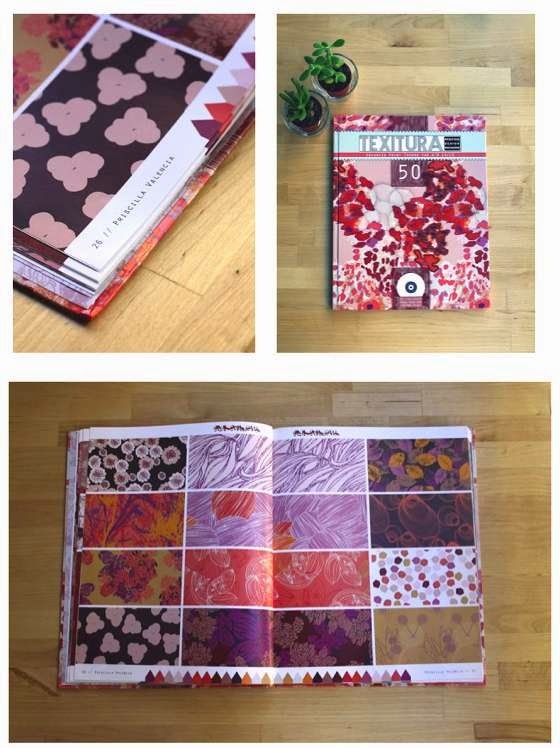 Priscilla draws patterns and illustrations for both customers and for their own projects; besides, was contributor with some of her drawings to the specialist publication "Texitura Magazine". 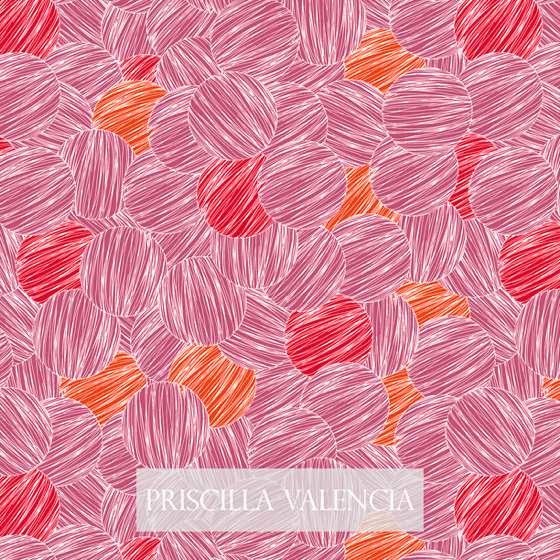 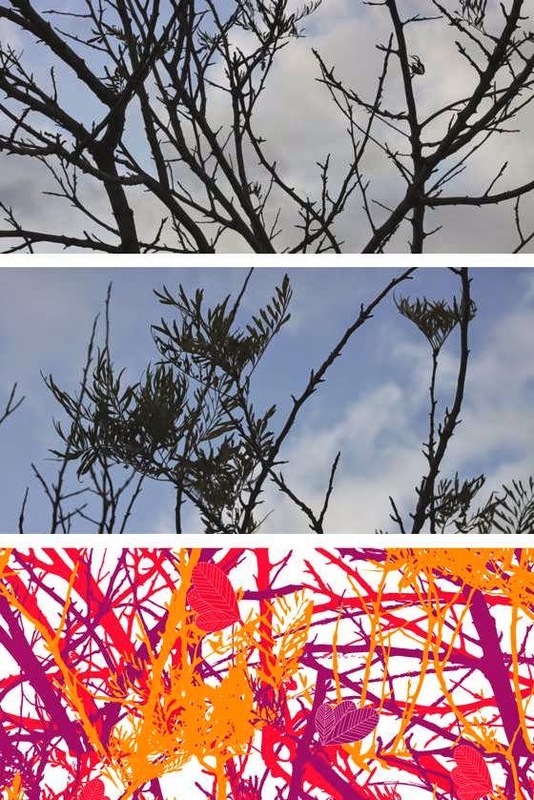 Her patterns are very delicate and feminine, mainly inspired by natural elements.